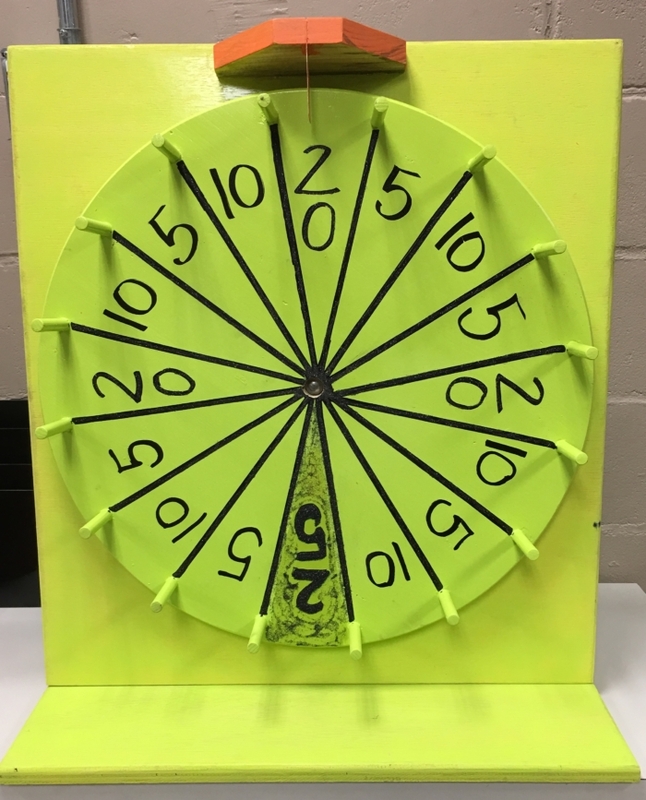 Wear GREEN and Spin the Wheel! Wear your GREEN tomorrow St. Patrick’s Day and Spin the Wheel for SAVINGS! You can win 5%, 10%, 20% or even 25% off any one item in the store! Hurry in it’s only good for tomorrow! If you have never been to eyedia you should come in and take look! We carry a huge selection of quality consignment furniture, table and floor lamps, beautiful wall decor and local artwork. All of this is brought to you at prices you can afford! We are located in the beautiful Highlands area of Louisville, Kentucky. Come check us out!